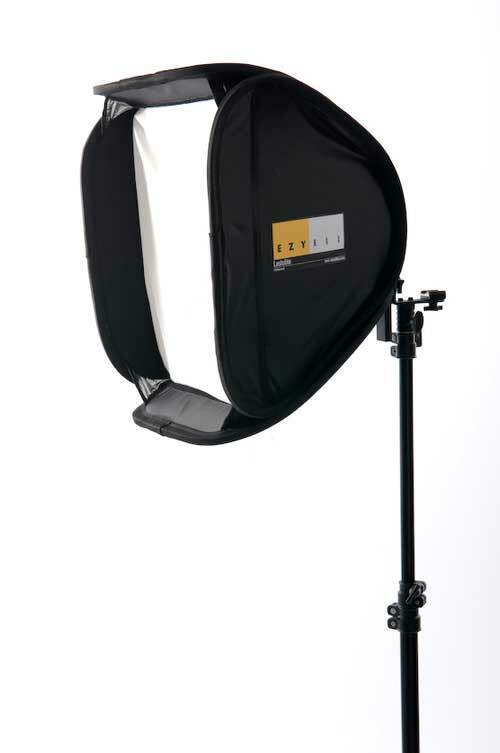 If you are looking to create a soft lighting effect, the Lastolite EzyBox Hotshoe is the product for you. The Hotshoe converts the harsh directional light that your battery operated flash gun creates into a much softer, diffused light, perfect for portrait shots for example. The EzyBox Hotshoe is designed to be easy to transport, as it folds down flat making it easy to store and can be reassembled in only a few minutes. 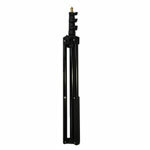 There is a range of accessories such as an extending handle, a tilthead bracket and a powerful clamp with a brass spigot available to purchase separately.